Every sophisticated Android gadgets must be very very dependent on ability of battery. 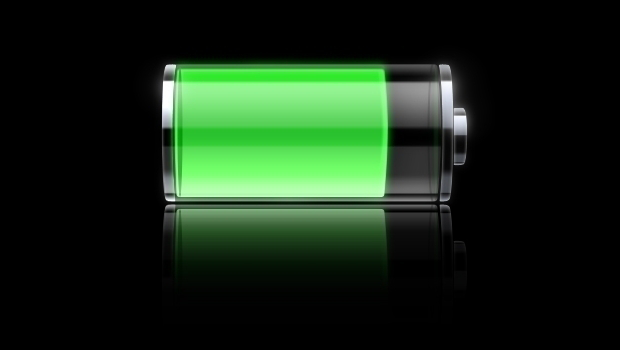 Batteries become the most important element to make smartphone or table still live. Every year, the development of battery technology has made it increasingly large capacities. In fact, Android is also increasingly sophisticated gadgets with a screen as wide and growing applications. 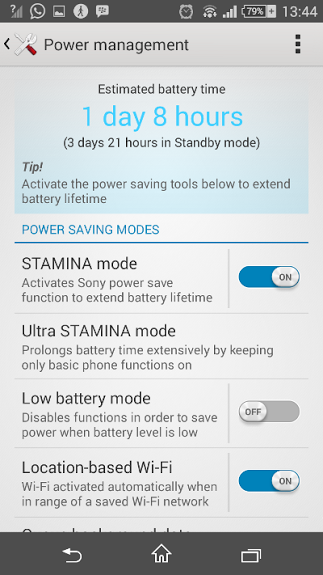 Android Battery Saving Tips belongs to you. Some Android manufacturers are now adding power saving mode in their device. In this mode the user can adjust automatically use the phone features turn-on or turn-off some applications when your battery is down to a low level. Unlike previous Android operating system, the latest Android operating system, Lollipop, designed built-in battery saver. Thus, if some smartphones running on OS Lollipop will have this features. Do you routinely operate smartphones until late at night? If you feel no need to use a smartphone at night, use such applications and Tasker Automatelt that can be downloaded through the Google Play Store. This application will automatically turn off packet data and WiFi networks at a time when you are fast asleep. So when the morning you wake up, you will find your battery still fit. Probably manufacturer does not allow you to uninstall their application, even so you can still select the option to disable applications you do not need. For this, Grenify applications that can be downloaded for free through Google Play Store could be right choice for those who want to hibernate application. With Greenify you can see any unused apps running in the background. This application will automatically shut off the system until you use it again. The brightness of screen, you will have a big impact on battery life. Auto-tuning? No, because it is usually automatically set automatically resets the highest screen brightness level of your own that may not be needed. Reduce the brightness manually and set at a low level as comfortable with your eyes as possible. You also have to set the screen timeout when the evenings, such as 5 seconds. The faster your Android screen turn dark when not in use, the more energy is saved. Some vibrate mode was not good for the battery life of your smartphone or tablet. 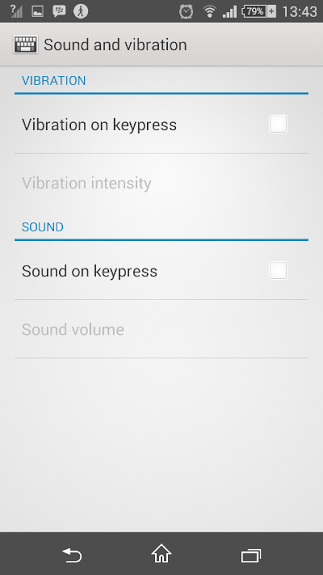 That way the user can set your Android device in order not to use a variety of vibration, such as the keypress vibrate. The options can be found in Settings> Language & input. You may also be able to turn off the sound on 'Sound on keypress'. Go to Settings> Location and you will see the services and applications that keep track of where you are. Change mode to baterry saving your location or you can turn off location services to save battery.